Leading Exporter of oxybutynin chloride, rivastigmine oral solution and venlafaxine hcl capsules from Nagpur. 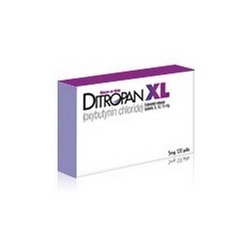 Ditropan XL (oxybutynin chloride) is an antispasmodic and anticholinergic agent used to treat symptoms of overactive bladder, such as frequent or urgent urination, incontinence (urine leakage), and increased night-time urination. 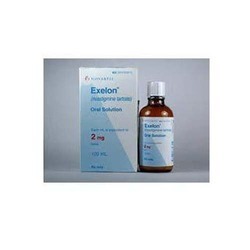 We are the top most organization of this industry and offer qualitative range of Rivastigmine Oral Solution. We assure about the quality of our product range as they are well tested in different phase of production. Our range of Rivastigmine Oral Solution is safe to use, highly effective and widely appreciated by our esteem clients. We own a vast industrial experience of this industry and serving since a long time period. 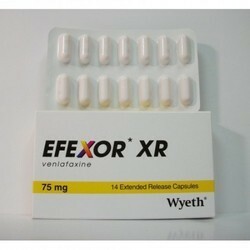 Venlafaxine is used to treat major depressive disorder, anxiety, and panic disorder.